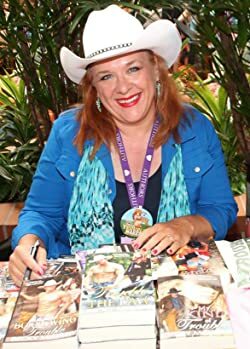 I'm so excited you stopped by my Book Gorilla page and hope you'll stay a moment to check out my contemporary westerns and edge-of-your-seat romantic suspense novels. My books have heat, heart and humor with sassy, strong women who torture their alpha men on the way to happily-ever-after. My HEAs don't come easy, I make my characters earn it! Please enter your email address and click the Follow button to follow Becky McGraw!